Description: This jutsu will allow Nikushimi to switch places with a dummy of himself thats chaged with his own chakra, Leaving behind a nasty type of mine. He can add weapons to the dummy to make the jutsu even more deadly to whom ever attacks without thinking twice. Description: This jutsu creates chakra copies of Nikushimi that explode on any contact weather its them or a target who does it. These clones look and act just like the original but are made of pure chakra from his style. These clones can also be filled with weapons or shrapnel to add even more danger to attacking one. Description: This is a jutsu Nikushimi created for battle use that uses his own chakra to coat his body with a layer of Explosive chakra. 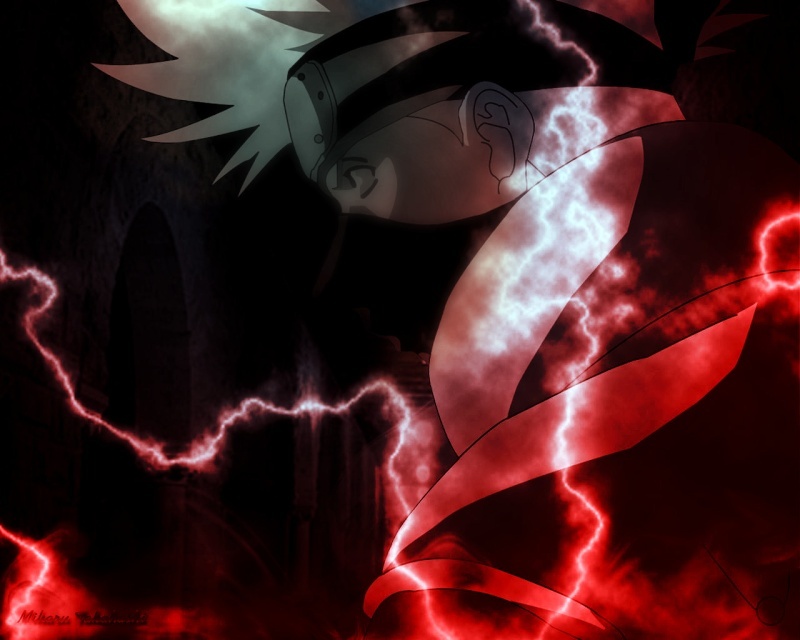 The coating will explode on contact wheather he is the attacked or the attacker, Giving this jutsu a deadly boost. This jutsu can also be used on small objects to make them projectile bombs. Description: This technique charges a touched area or sized item with Explosive chakra. The jutsu only requires chakra and the time to fully charge the needed area (1 ft per 1 sec). By doing so he can leave traps or make a simple object deadly. The areas charged are invisible to anyone who can't see pure chakra (Hyuugas) which makes this jutsu a great tool in a losing battle to even things out by mining the entire battlefield. Description: In this jutsu Nikushimi created a dome around himself that explodes outwards on contact and can the kept complete as long as the user has chakra. The dome is invisible to and cant be seen by anything except The Hyuugas doujutsu. As long as the user stays in the 10 ft area nothing can touch him but it takes a toll on their chakra.